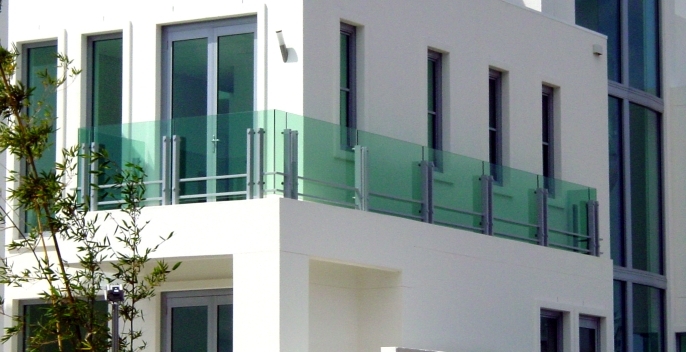 At Streamline Windows, we manufacture all of our products in our factory. 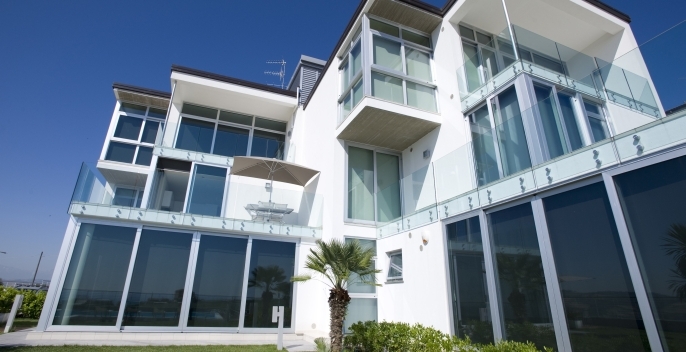 When you deal with Streamline Windows, you're dealing directly with the manufacturer. 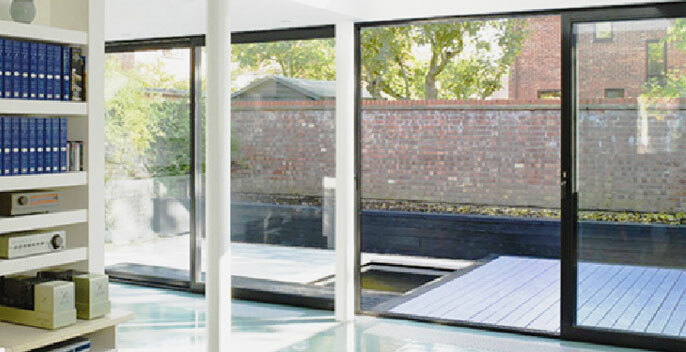 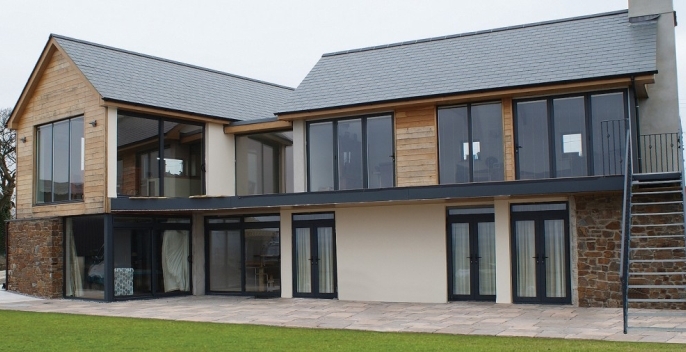 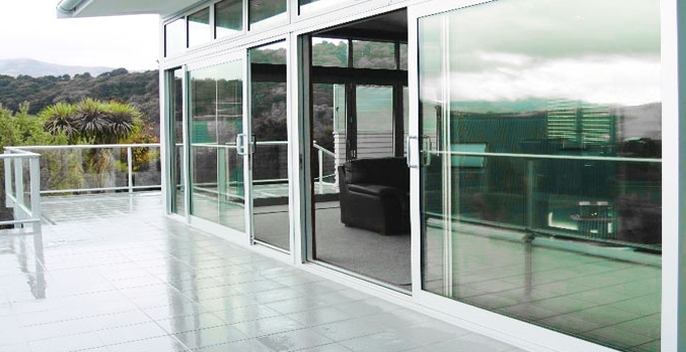 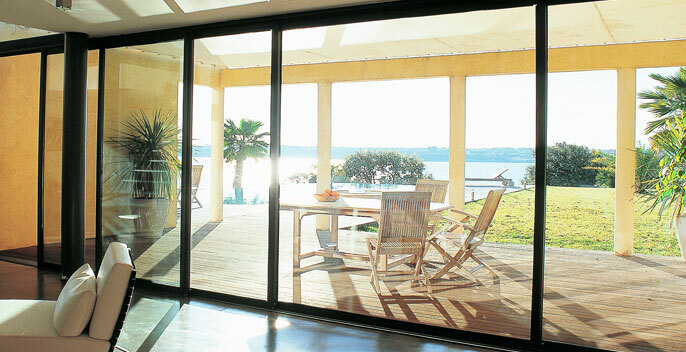 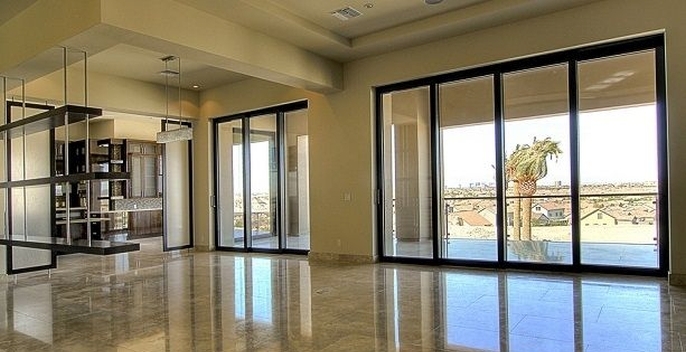 We can help you with any type of project where you need new aluminium windows and aluminium doors.